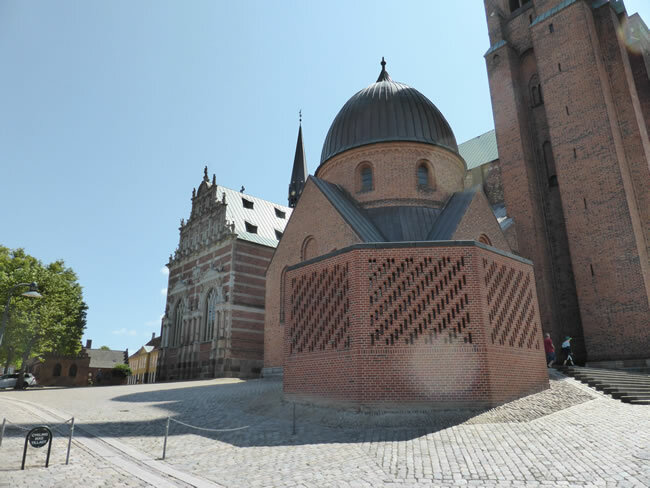 Before the reformation, Roskilde Cathedral was the principal church in Denmarks' most influential seat. Since then it has become famous as the Danish royal families' mausoleum. The varied architecture reflects the changing styles over the centuries.